SALE !!! 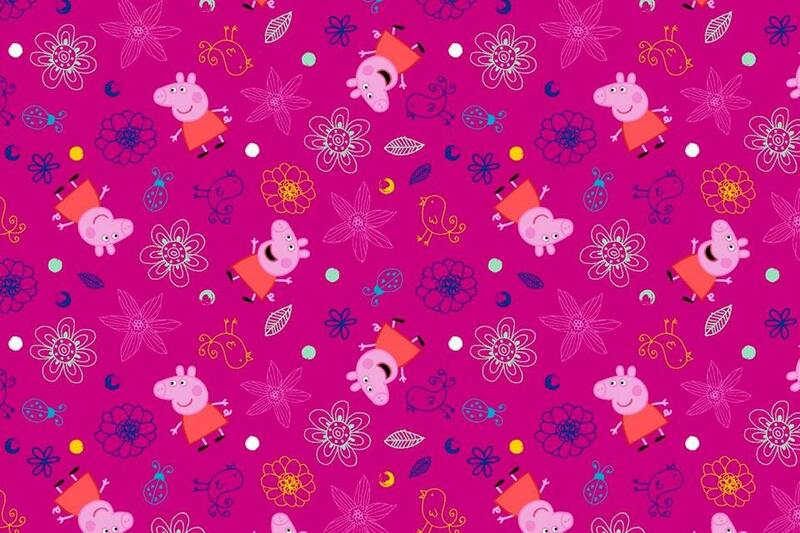 Peppa Pig with Flowers on Fuchsia Cotton Woven - Price per yard ! Great price and quality for fabric! Fast shipping and quick service.